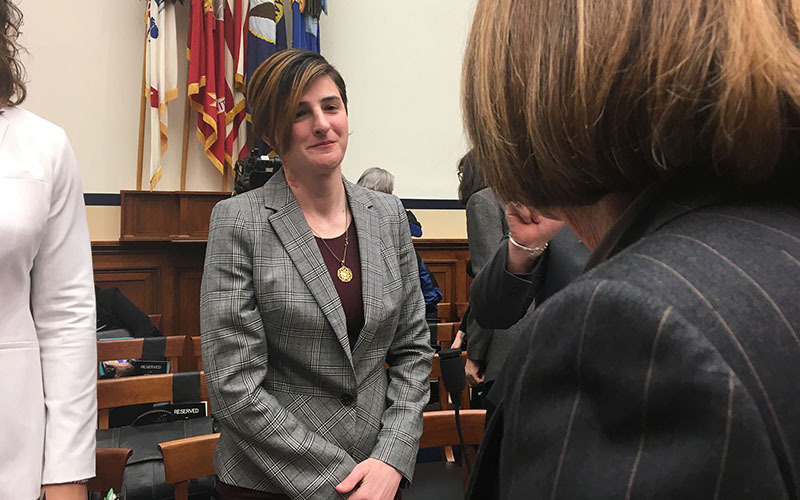 That’s why Peace told a House committee recently that a Trump administration decision to reimpose the ban would be dangerous. 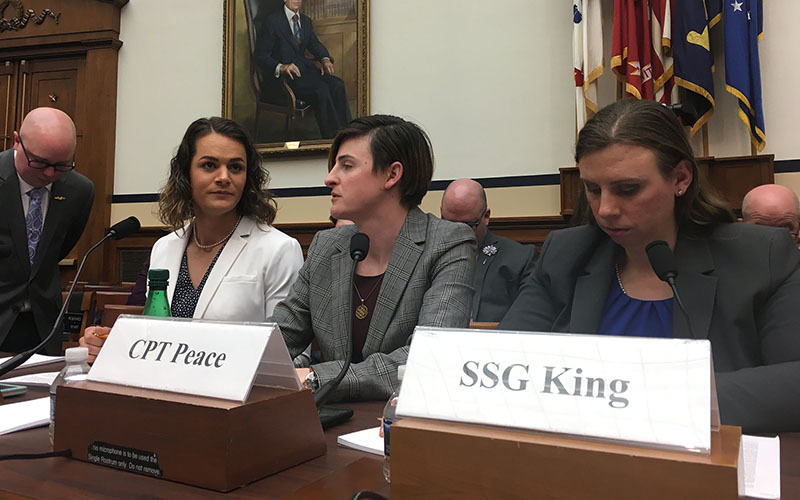 “The only difference between the (20)16 and ’18 policies is that the new policy ends the practice of providing special accommodations to individuals with a history or diagnosis of gender dysphoria,” said James N. Stewart, acting Defense undersecretary for personnel and readiness. 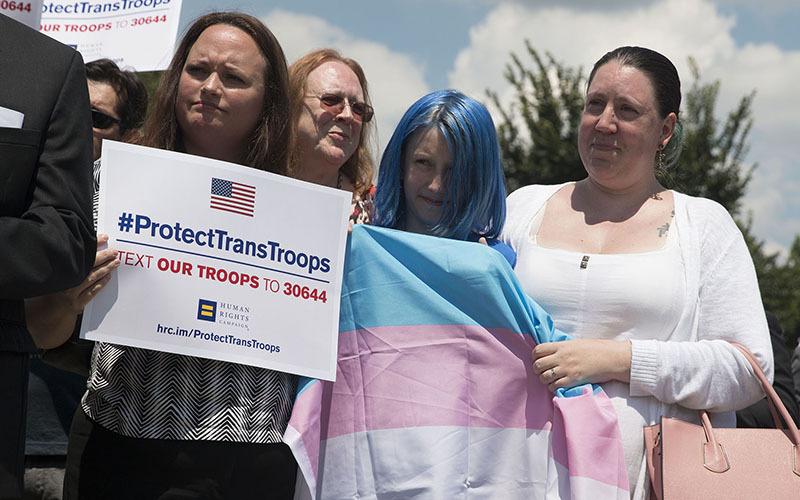 The Palm Center estimates that only 6 percent of active-duty transgender service members have been diagnosed, leaving close to 14,000 soldiers and sailors in danger of being kicked out under the Mattis plan.